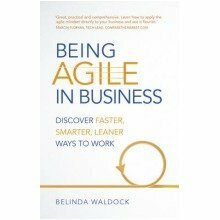 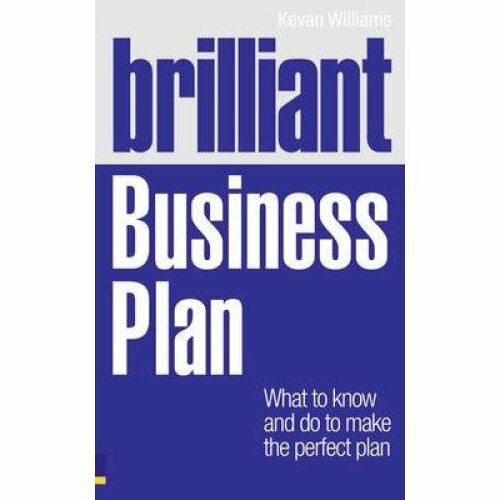 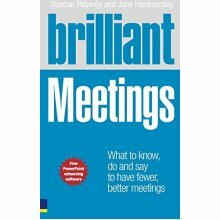 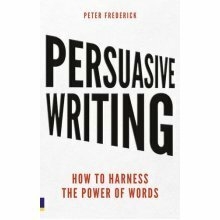 A brilliant business needs a brilliant business plan and this is the book to help you write one. 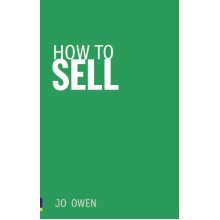 It will take you step by step through the process to help you build a business plan quickly and easily and then use it to build your business. 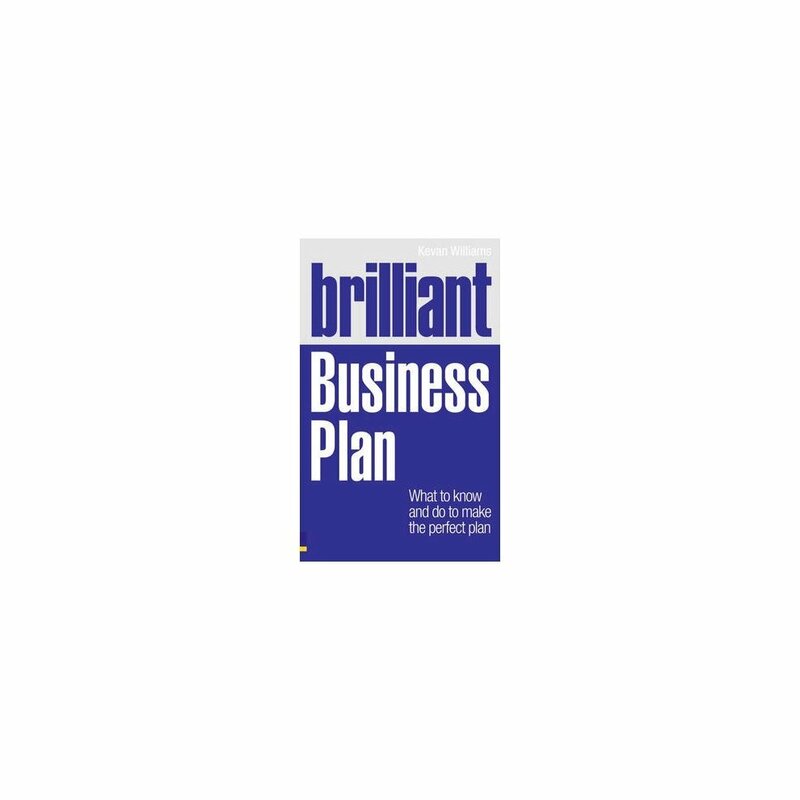 This book introduces the basic concepts of business planning, shows you a swift and smart way to prepare a business plan and reveals how to use a business plan to run your business more effectively. 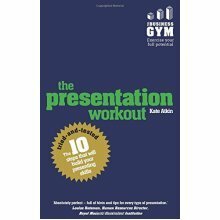 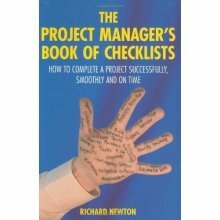 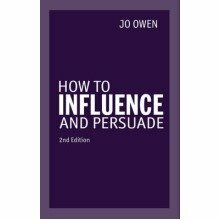 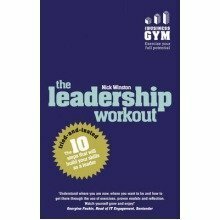 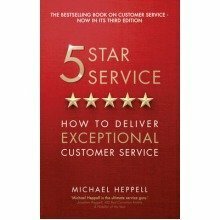 This book is ideal if you need a plan to show your bank manager, small investors and employees, or to use as a chart for steering your business. 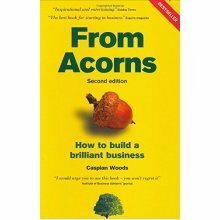 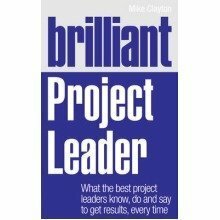 It contains: - Step-by-step instructions on how to build your brilliant business plan from scratch. 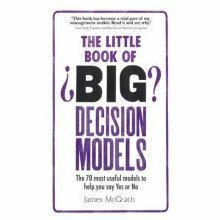 - A range of model plans for very different businesses to show you brilliant business planning in action. 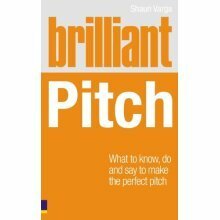 - Advice on what delights banks and investors, as well as what not to do. 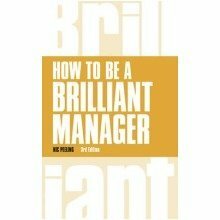 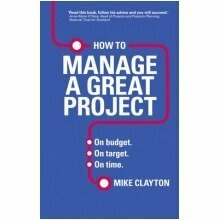 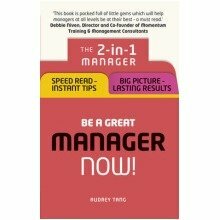 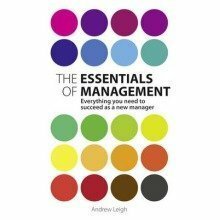 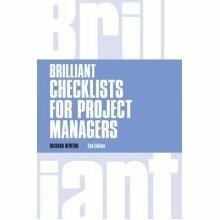 Be a Great Manager - Now!